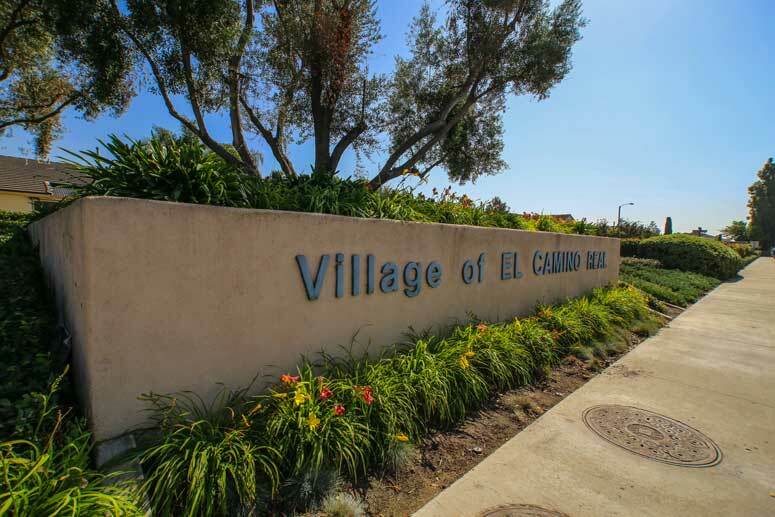 El Camino Glen home tract is located in the El Camino Real community in the City of Irvine. The tract is considered a large sub-division in a community consisting of 464 detached homes built by Presley Homes in 1975. It is located just south of the 5 Freeway bordering Walnut Avenue, Yale Avenue and Deerfield Avenue. It is a short walking distance to Presley Park and short driving distance to 5 Freeway and Heritage Plaza Shopping Center. El Camino Glen homes offer eleven floor plans featuring 2, 3 and 4 bedrooms starting from 950 to 2,330 square feet of living space with attached two car garages. Home prices range from $700,000 to $800,000 with rental properties in the mid $2,500 a month range. Plan One - 2 bedrooms, 1 bath, 950 square feet of living spaces with attached two car garage. Plan Two - 2 bedrooms, 1 bath, 970 square feet of living spaces with attached two car garage. Plan Three - 3 bedrooms, 2 bath, 1,040 square feet of living spaces with attached two car garages. Plan Four - 3 bedrooms, 2 bath, 1,190 square feet of living spaces with attached two car garage. Plan Five - 3 bedrooms, 2 baths, 1,201 square feet of living spaces with attached two car garage. Plan Six - 3 bedrooms, 2 baths, 1,464 square feet of living spaces with attached two car garage. Plan Seven - 3 bedrooms, 2 baths, 1,480 square feet of living spaces with attached two car garage. Plan Eight - 4 bedrooms, 3 baths, 1,791 square feet of living spaces with attached two car garage. Plan Nine - 4 bedrooms, 3 baths, 1,940 square feet of living spaces with attached two car garage. Plan Ten - 4 bedrooms, 3 baths, 2,160 square feet of living spaces with attached two car garages. Plan Eleven - 4 bedrooms, 3 baths, 2,330 square feet of living spaces with attached two car garages. So if interested to buy, sell or lease at El Camino Glen then, please, have a look around, and contact us with any questions you might have about the market or our services. No question is too mundane - we want to help!